Heat oven to 450°F. Line cookie sheet with foil; spray foil with cooking spray. 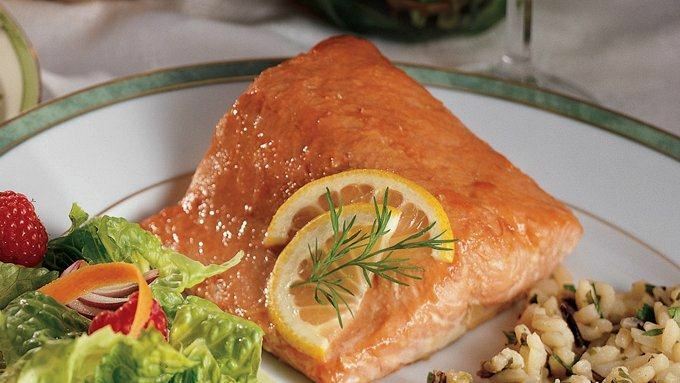 Place salmon on foil. In small bowl, stir together honey and ketchup. Spread mixture over salmon. 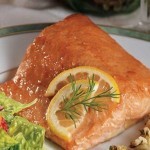 Bake 12 to 18 minutes or until thickest part of fish flakes easily with fork.